Of course not! Nerds, geeks, unicorns, and fandom friendly types come in all shapes, sizes, and exoskeletons. While we are not currently taking modeling applications, we are always open to new and BAMF! customers that are keen on repping the EC brand on the interwebs. 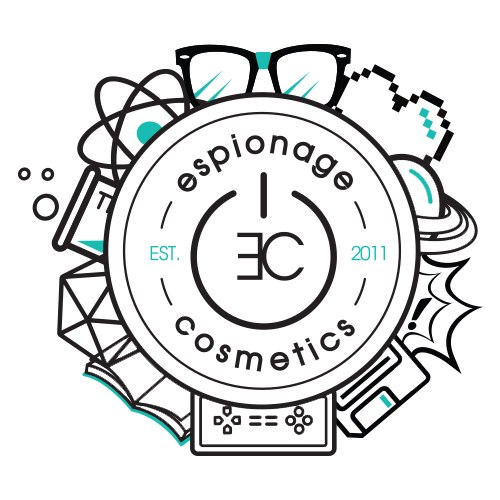 If you’re interested in our Ambassador/Affiliate program, please send an email over to support@espionagecosmetics.com with a little bit about yourself and why you think you’d be a good fit! Check out our Instagram feed for examples of our current ambassadors and our always colorful content!